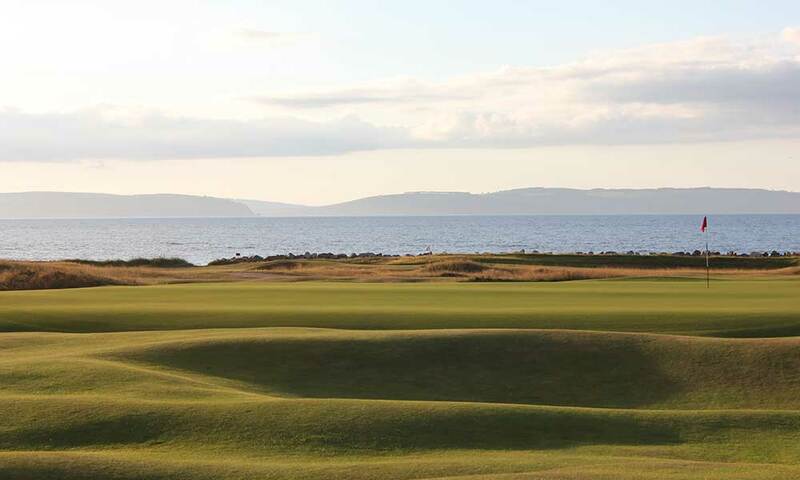 Nestling on the shores of the Moray Firth this traditional Scottish Golf Links Course was created from a Highland wilderness of gorse and heather, and tests the talents of professional and amateur alike. Founded in 1887, it is now one of the best courses in Scotland, and has hosted a large number of important championships. 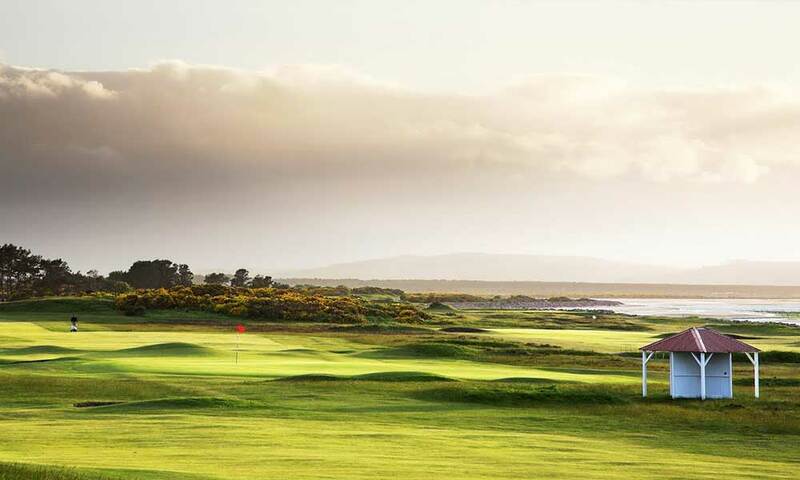 The Nairn Golf Club has now been awarded No 25 in the definitive list of the Top 100 Courses in Britain & Ireland.